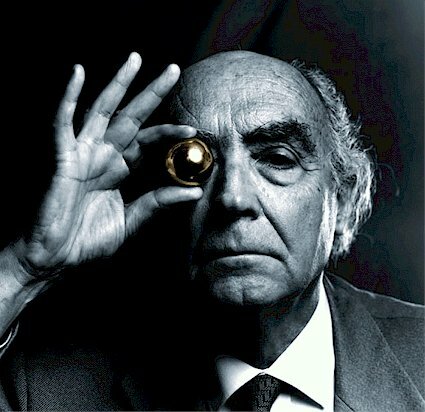 Saramago viewed blogging as a new collectivism, egalitarian by its very nature. This kind of sentiment was not unusual for Saramago, as his work comes from a broad range of issues about power, social status, and social organization. “The one from and into which all others flow is the question of power,” he once wrote, “and the theoretical and practical problem we are presented with is identifying who holds it, discovering how they attained it, checking what use they make of it, and by what means and for what end.” The phenomenon of the Internet was, for Saramago, a necessary cleansing of the power structures inherent in print and other media, and reading this collection of essays (most of which are raw, urgent, and fragmentary) it seemed that the Nobel Prize winner wished to be a member of the clamorous cyber population, not a distant, superior observer from the upper ranks and echelons of literature and ideas. For him, blogging was a form of citizenship and a means, perhaps, that might engender a new moral conscience, fostering meaningful (albeit sometimes irrational and strident), global dialogues.